Daily, between six and nine p.m., at the Memorial Park in Belize City, a small scale concert would end the day’s workshop for Belize Music Week, which is ongoing. Belizeans artists get the opportunity to showcase their talents to residents and others artists in attendance. 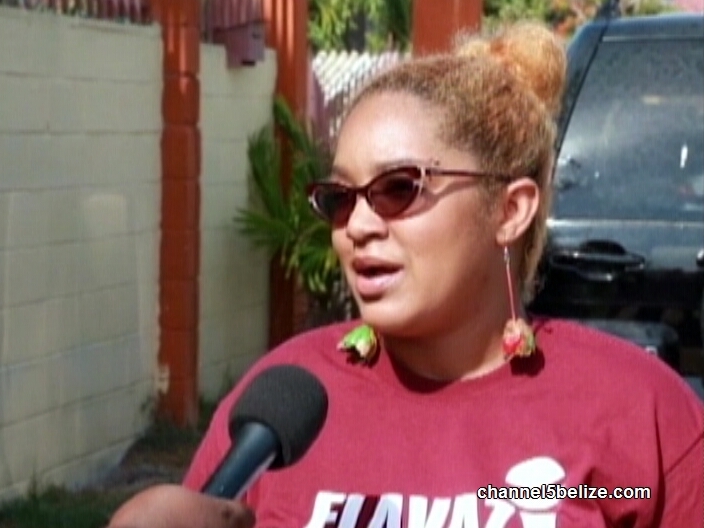 But the week-long activities culminate on Sunday with the fifth annual Belize Park Fest at the ITVET Compound on Freetown Road. This year, the music expo is expanded to include an artist corner, food court and the corporate booths. The highlight will be a mega concert featuring Belizean artists as well as international soca artist, Patrice Roberts. 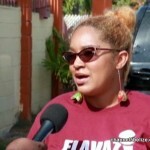 Public Relations Director of Flavaz Entertainment, Andazi, told News Five more about the event. The cost to enter the grounds at the ITVET is ten dollars for adults and five dollars for children. Will the P.U.P. Reach the Sarstoon this Saturday? Did Police Manipulate Plett Statement?